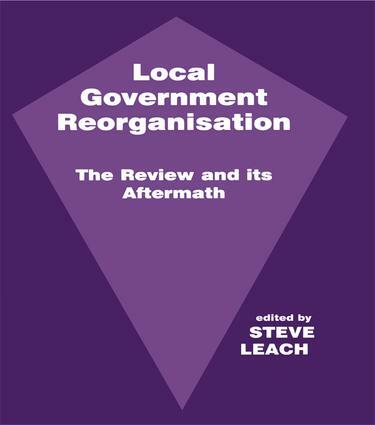 The Local Government Review raised issues of political process and decision-making theories. The interest lies in the insights provided by academic analysis, and the highlighting of the lessons to be learned. This volume attempts to respond to both these perspectives.